Much like a fish, I love shiny things. I just can’t help it. It’s the easiest way to spice up a boring outfit, or honestly, a boring day. While I’m not exactly a necklace person, I can never resist new additions to an arm party or dainty rings. Rather than a solid band, this beautifully dainty Elsa Peretti for Tiffany and Co. ring has a little chain that circles your finger. 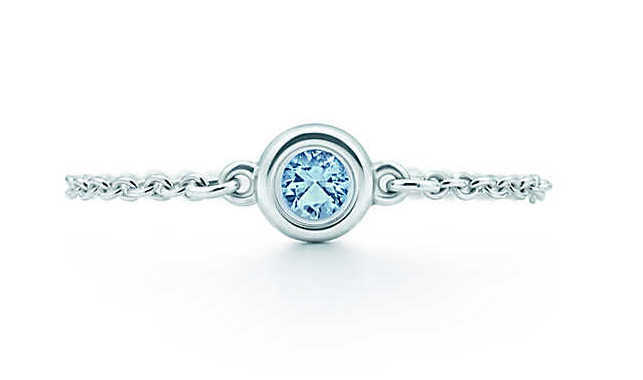 Instead of an aquamarine stone in the middle, I’d prefer a little diamond for better versatility with other jewelry. 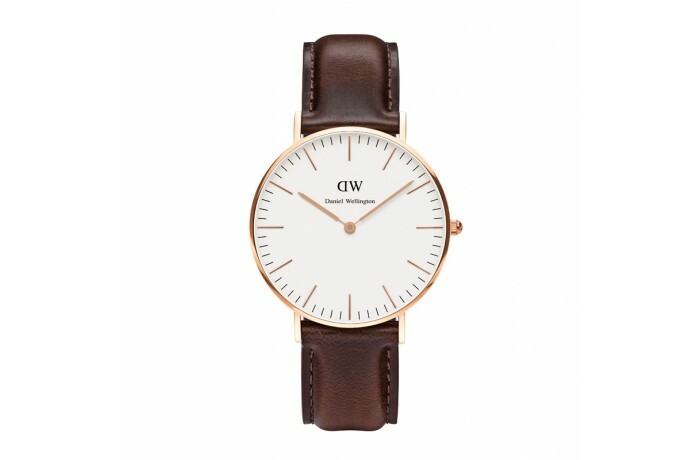 I love the classic look of this simplistic watch. The large round face and slightly narrower band would make the perfect accessory to a casual outfit. 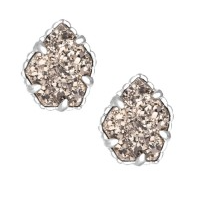 The shattered look of drusy makes your feel like you’re peering inside of a gem. I adore this style for how it adds the right amount of bling with the perfect presentation of class. 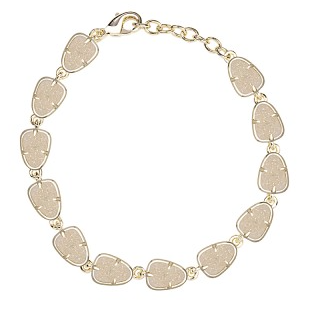 With all that drooling over drusy earrings, how could I not include the matching bracelet? This dainty little one is just begging to be paired with a watch and a few other bracelets! I have such a love/hate relationship with bangles because they just never seem to fit me well. I have quite small wrists and I’m always paranoid they’ll slip off. 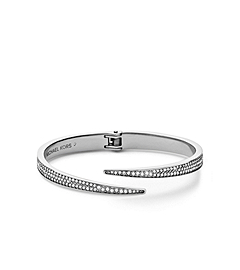 This Michael Kors cuff would be perfect behind a watch to keep it in place and would tie an arm party together quite nicely! This watch is what dreams are made of. 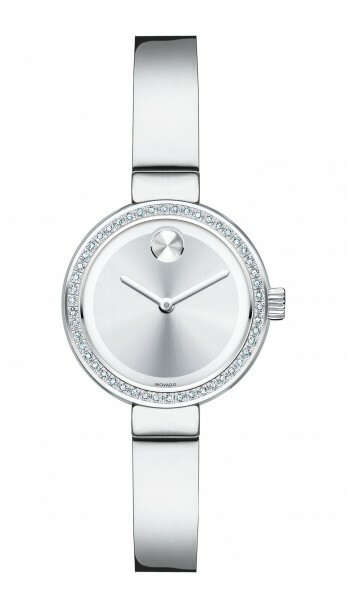 I love how sleek Movados look, even though I can only vaguely tell the time on mine. This one just exudes class and glamour and I need it in my life. Alright this wish list is getting a bit too indulgent for my liking, so I’m cutting myself off. I could probably browse the internet for hours looking at sparkly things and my Visa’s feeling anxious. By the way, the grand total is currently: $1,579.00…. You know, just in case anyone has that laying around.